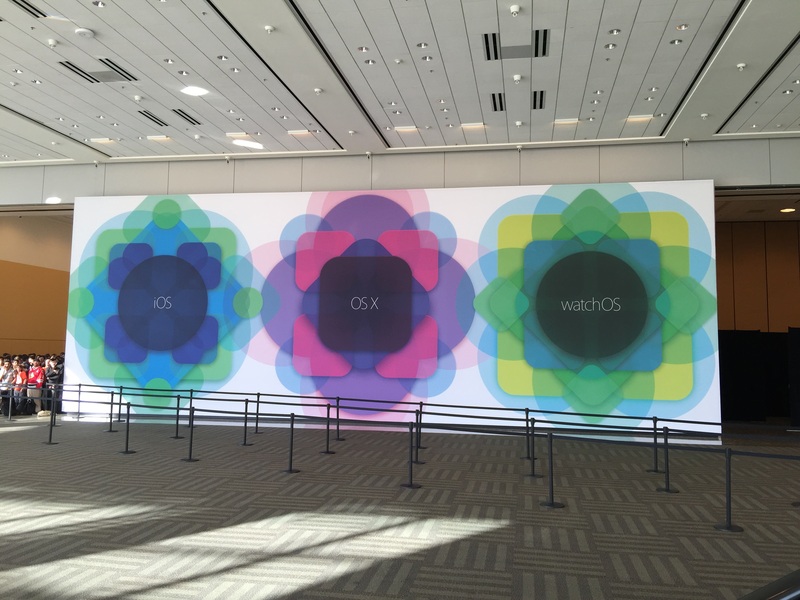 Apple has just revealed its next gen Mac OS X 10.11 named El Capitan today at WWDC 2015. The latest OS X version, as expected, focuses on refinements similar to what we saw iOS 8 bringing to the mobile devices from Apple. Building on the new design of Yosemite, El Capitan focuses on stability and improvements among some other refinements here and there. 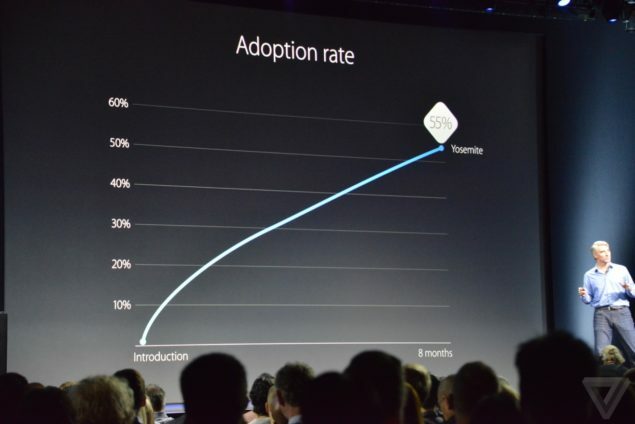 As Craig Federighi took the stage today at the Moscone Center for WWDC 2015, he couldn’t resist sharing that Yosemite has the fastest adoption rate for any desktop operating system. Some 55% of the active Mac users are currently running on the OS X 10.10 Yosemite. 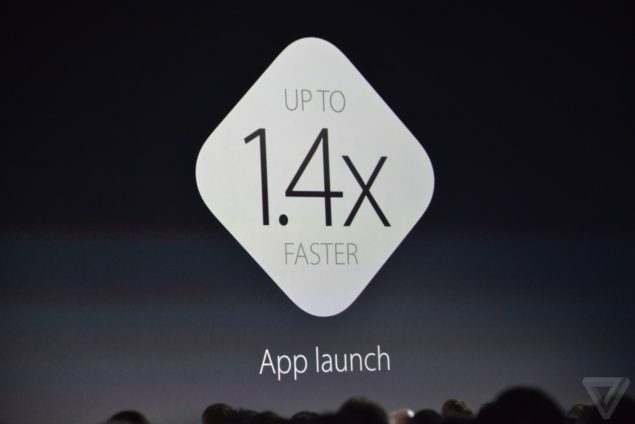 Apple will release the OS X 10.11 El Capitan developer build today while public beta will be released in July. Release, as always, will come in the fall for public.